As a teacher, your days go by so fast — there’s rarely a moment that isn’t filled! Perhaps you might like a little treat to fill the end of a period – that’s why we made this Christmas activity for middle school students and are offering it here, on Classroom Freebies. This freebie takes a quote on loving others year round and scrambles it. The quote is heartwarming and perfect for the holidays. 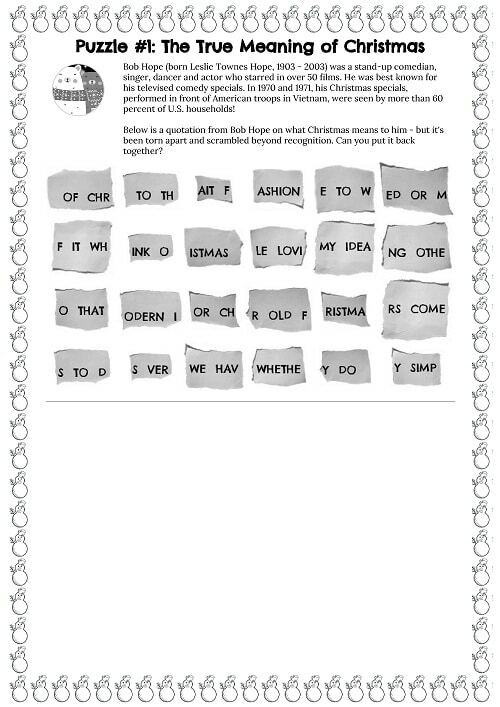 How do you use this freebie as a Christmas activity for middle school students? 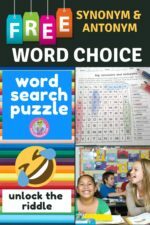 The words have been scrambled, and your students will be challenged to solve the puzzle by arranging the words into the correct order, reconstructing the quote. If you want to use it in teams, you can project it on a whiteboard so a group or the entire class can work on it together. 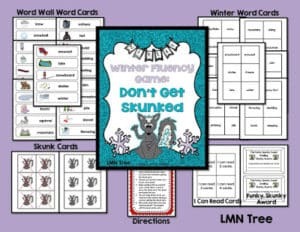 Some teachers print out the little slips of torn “paper”, run them through the good ol’ laminator, and use them over and over as a re-usable activity! 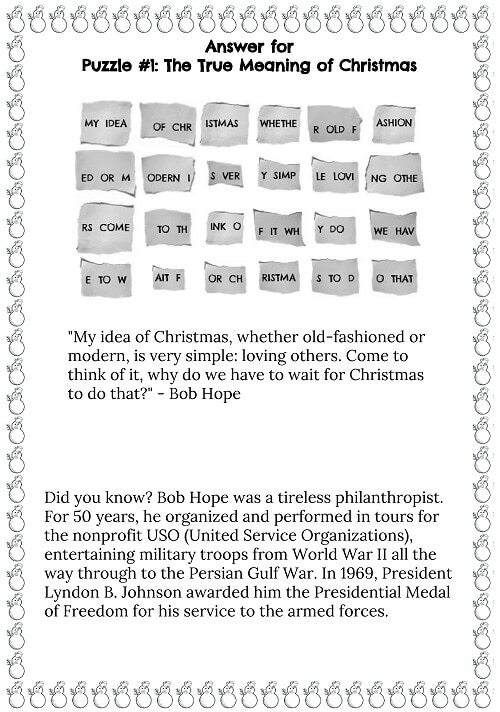 We include a fun fact about the beloved entertainer and humanitarian Bob Hope with the answer. 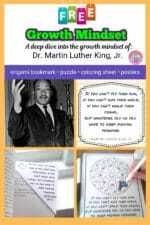 As a result, it’s an easy way to augment a lesson on the idea of love of others, social studies, and American history. 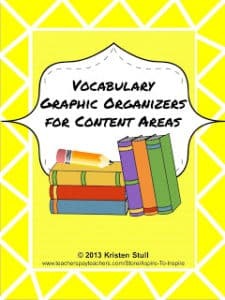 Plus it will help your middle school students with vocabulary and sentence structure. 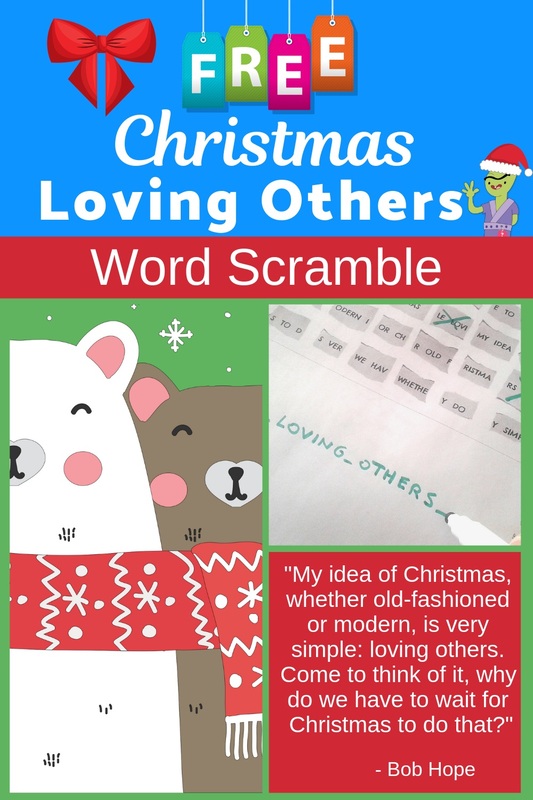 We hope you enjoy this freebie on loving others! It is with a warm heart that we offer it to you and your students this winter season.